Yesterday I’ve added the initial score system, a simple accumulation of scores given by shot enemies. There are no lives anymore. You can replay each level as often as you want. You just have to pay with your score points. I’m wondering how this will effect gameplay in the future. Today statistics found their way into the code. 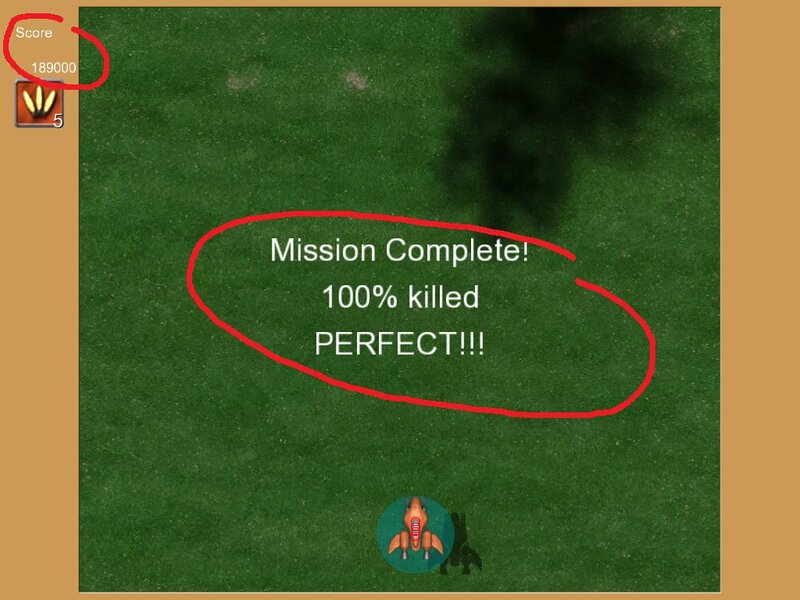 For the first impression I’ve implemented the enemy kill percentage which gets reported at the end of each level. Some people like perfect runs so the kill count will be their indicator. There are several other additions like display options or drop shadows. Version 0.3 suffered from a bug in the particle engine which is fixed now. Nevertheless there are some other magic frame rate hiccups, e.g. coming from the input system (PeekMessage() stalls, very strange). Version 0.4 should give some answers if these problems are just on my machine or on yours to. See you in a few days. brought to your Windows PC by Black Golem. Chrome may say "dangerous download". It isn't. Chrome just can't be instructed on that. © 2019 Nordenfelt – Steampunk Shoot 'em Up.